Jeffrey Baldwin of Toronto was five years old when he tragically passed away, having been abused and starved by his grandparents. In his life, he had one superhero: Superman. To honor Jeffrey, Todd Boyce of Ottowa — touched by this story — raised money to erect a memorial statue in Greenwood Park, Toronto, displaying Jeffrey in a Superman costume. Unfortunately, even in his death, his wish will not come true. DC Entertainment, home of the comic book superhero, won't grant permission to use the Superman logo on this statue. In his short, tragic life, Jeffrey was constantly abused and neglected by his family. His teenage parents lost custody of him to his maternal grandparents, who were then convicted of second-degree murder in 2006. He wanted to fly. He tried jumping off the chair. We had to make him stop. He dressed up [as Superman] for Halloween one year. He was so excited. I have that picture at home hanging on my wall. He was our little man of steel. that the most important thing is to have a fitting monument for Jeffrey, regardless of what it is. [I] realized that the most important thing is to have a fitting monument for Jeffrey, that it's about him. To be fair to DC I don't think they wanted to say no. I think they gave it serious thought. To compromise. the new statue design with be modified. 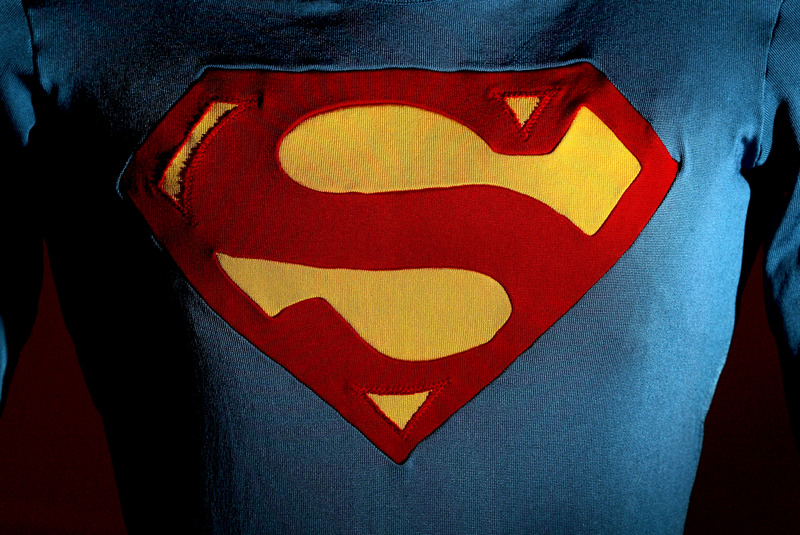 Rather than have the iconic "S" implanted on the chest, there will be a "J" for Jeffrey. Boyce is hoping for a September unveiling.This story has touched people far beyond the city's borders. Children and Youth Services Minister Teresa Piruzza told thestar.com that she and her staff would also take a deeper look into the situation to determine what additional measures could be adopted. And, the jury at his inquest pressed for a full review on Ontario's child protection standards, suggesting merging children’s aid societies into one central agency.